Just a quick note to let you all know that the dates have been set for our 2015 Offshore Yacht Racing Seminar: October 1-7, 2015. 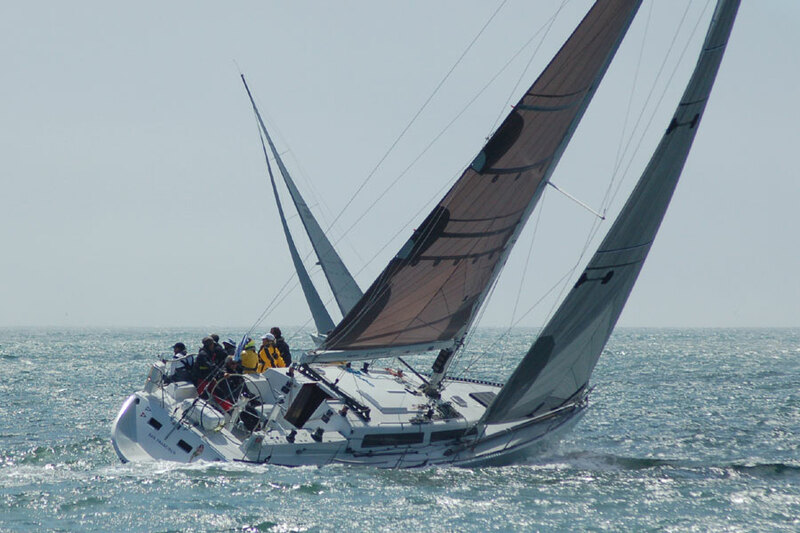 This is an advanced seven day offshore racing course which includes three days of training in San Francisco, then a 500 mile offshore passage in race mode from San Francisco to San Diego. 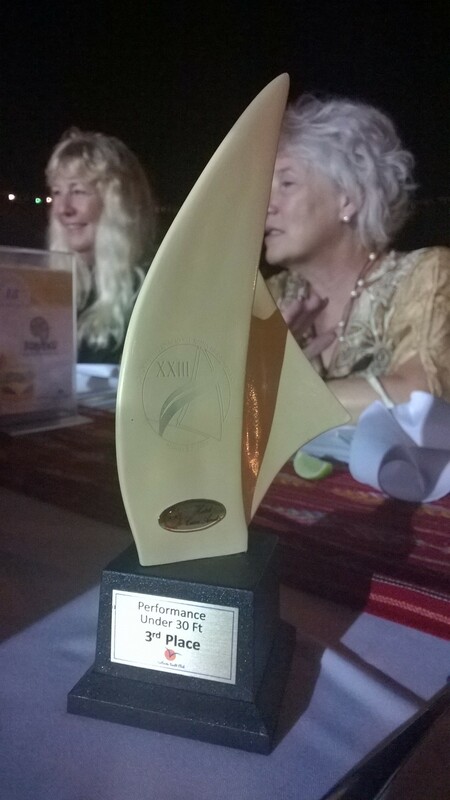 While similar in topics to our renowned offshore special events (Transpac, Pacific Cup, Cabo Race, SD to PV Race, etc. ), the non-race environment affords us more class time and instructional opportunities. You really want to learn the ropes of offshore racing? This is it. 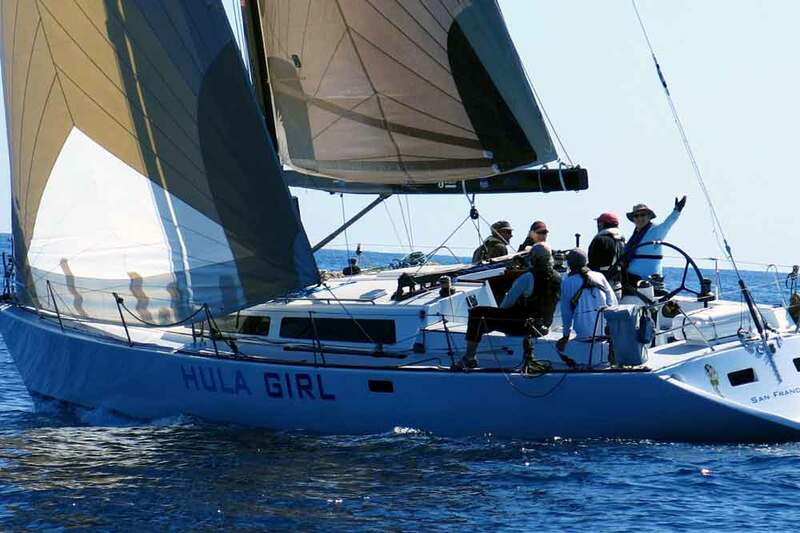 The course is conducted aboard our turboed Santa Cruz 50 Hula Girl, and participants will learn all about racing complex boats in ocean events. There is no other program like this anywhere in the world. We have very limited space in this event (four berths currently available). 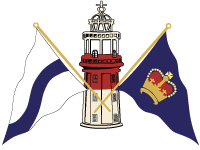 Visit here for more info on the 2015 Offshore Yacht Racing Seminar, or contact us for the team brief. J/World San Francisco is Hiring! Spread the word: our San Francisco Bay location is hiring qualified instructors/coaches. Full and part time opportunities to come join the elite team at J/World. Please email a cover letter and resume to info@sailing-jworld.com for consideration. 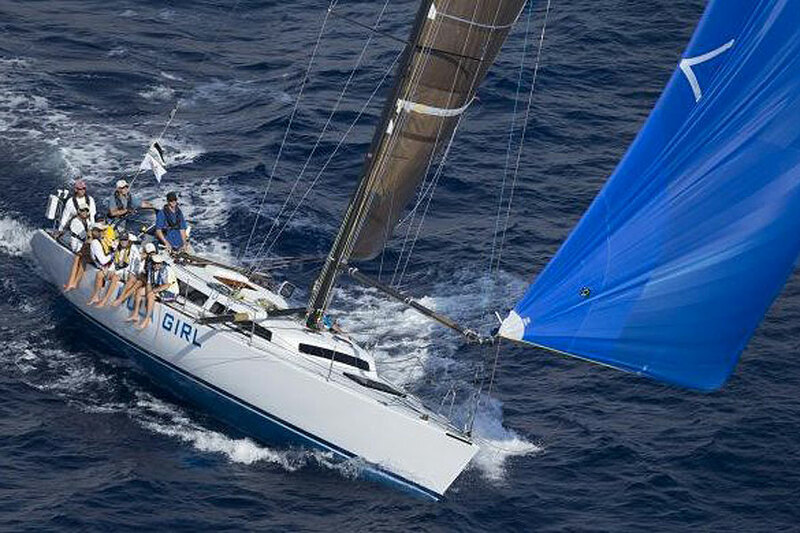 http://sailing-jworld.com/jworldwp/wp-content/uploads/2015/01/Header-Logo.gif 0 0 jworld http://sailing-jworld.com/jworldwp/wp-content/uploads/2015/01/Header-Logo.gif jworld2015-04-20 16:30:202015-04-20 16:30:20J/World San Francisco is Hiring! 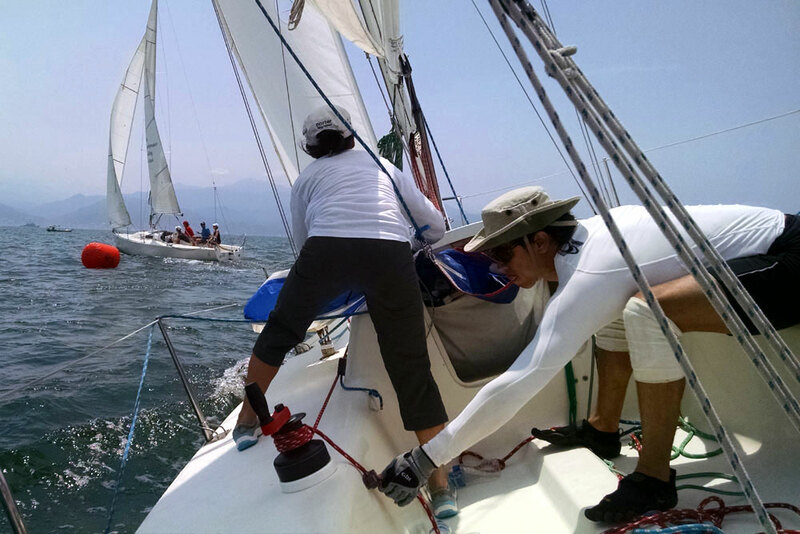 Our location in Puerto Vallarta kicked off March with a fantastic racing course tied into the Banderas Bay Regatta, hosted by the Vallarta Yacht Club. With six people in the clinic, we were able to fill two J/80s (J/World Red and J/World Blue), with an instructor on each. 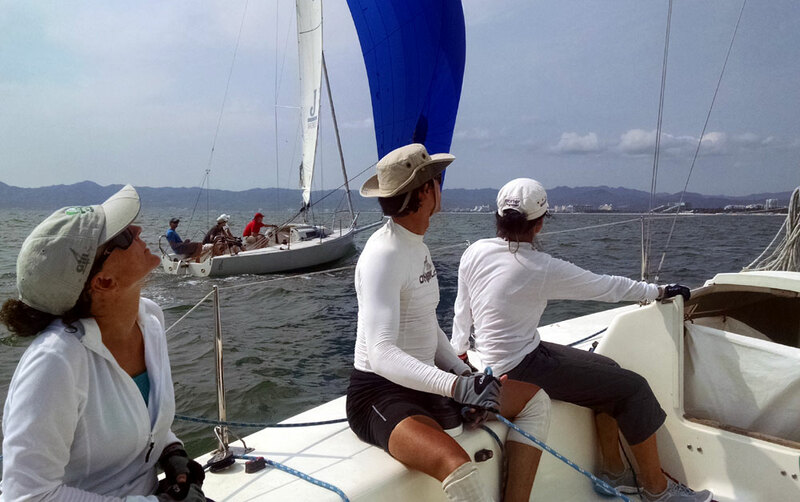 We had three full teaching/coaching days on the water followed by a lay-day to rest up for the three-day regatta which brought great – but challenging – conditions. We had fleet of five boats in our class (three J80s, a J/24, and an Express 27), and even though we were all within a few feet of each other length-wise, the ‘others’ had pretty unbeatable ratings. Day one of the regatta (Thursday) saw winds around 8 knots at the 1pm start, and with some interesting cloud formations, something weird was bound to happen. The race committee sent us off on an 11.5 nm Olympic-style triangle course. The first three legs had great breeze, complete with a tight reach out to the triangle mark, on which the bolder boats flew kites. We started to see a persistent shift to the left that started to die on the fourth leg. That became a very long beat, with a lot of mode changing. We were desperately hoping for a shortened course, which they finally succumbed to. After sitting for too long but trying to stay focused, there was a 12-15 knot breeze that came out of the northwest and shot everyone over the line. The boats on the right came out on top, and the JWorld boats took a 3 and a 4, with a last-leg lead change from Red to Blue! Day two was much closer to a ‘normal’ day on Banderas Bay, which it 10-15 knots out of the west, sunny, and unbelievably gorgeous sailing conditions. The only downside was a little bit of leftover swell out of the northwest, which made port tack pretty bouncy and un-favored. The RC sent our class out on a 9.1 nm windward-leeward course. 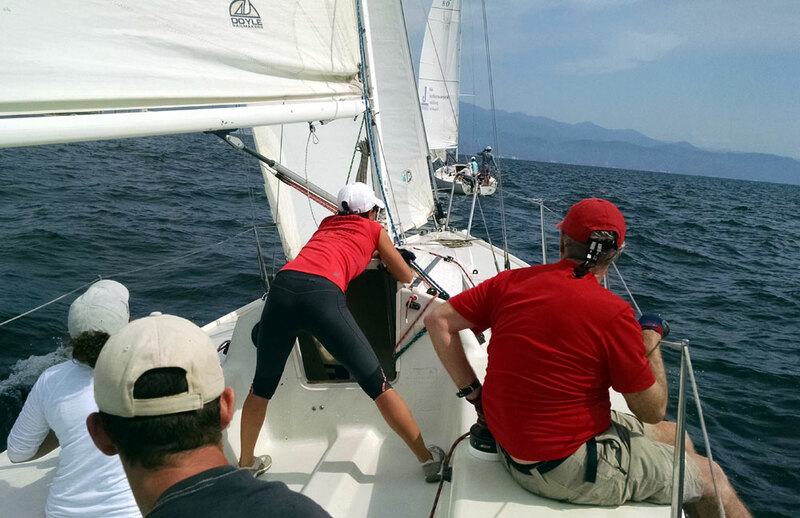 Our J/World Red boat led most of the fleet the whole day, with the exception being the Express 27… man, were they fast! Unfortunately, ‘the others’ still got us in corrected time, but it was fun to have both J/World boats so close! We were both tied for third with seven points after day two. Day three was a gorgeous day. Sunny, ideal wind, and relatively flat water—perfect. We had the same course as the previous day, and J/World Blue took the early lead off of the start line and did not give it up the whole day! With an oscillating breeze, it was fun to work on playing the shifts while keeping loose covers. Even though the other boats were having slow days, they still got us by corrected time. In the end, J/World Blue took the hardware home, but after so much learning went on throughout the week, really everyone was a winner! We cannot wait until next year! Big thanks to the VYC, but even more so to our clients that made this possible for us—what a great group! Torn and frayed… but oh so happy! 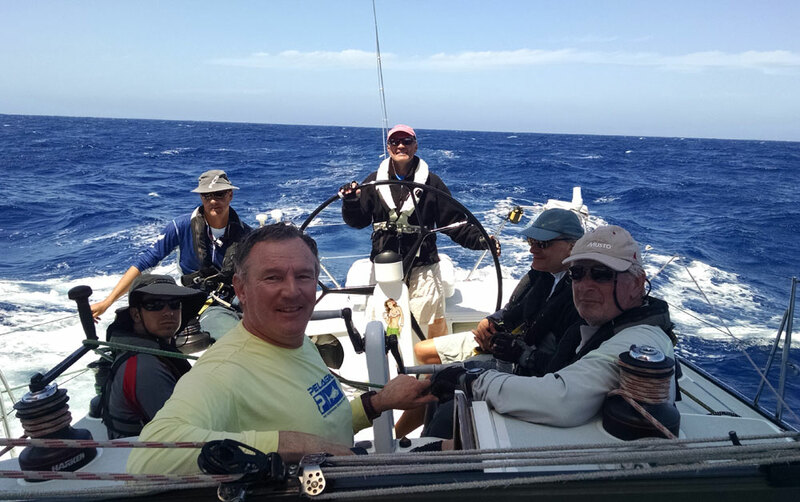 Last week, team J World participated in the Newport to Cabo Race aboard our turboed 50 footer Hula Girl, with a crew comprised of three coaches and six clients. We stated off close hauled, working south and away from the coast, with breezes generally light and variable. In the evening, as we got south of Camp Pendleton and down to San Diego, the breeze went soft. The first night was a huge challenge for a group trying to learn how to sail a boat new to them. The winds were from all over the place, rarely over a couple of knots, and it was dark (a sliver of a moon was mostly obscured by clouds). In the morning at roll call, I have to say that I wasn’t terribly surprised that many of the other teams had put some miles on us. The level of talent out there was very high, and most of these teams have sailed together (and done this race) many many times, so our work was cut out for us! So as the westerly filled mid morning and we got moving southward again, we had some distance to make up. But we were ready for the challenge (and Jimmy “goose eggs” really wanted to shake his new nickname). The breeze built nicely, approaching 20 knots. In the evening, we decided to shift down to a smaller, stronger spinnaker and changed to the 4A. Good thing, too, as the breeze continued to build. By around midnight or 1am, we were seeing 25 knots, with the occasional spike to 28, even 30+ a couple times. It became a wild ride…. and we almost kept the wheels on the wagon. Almost. Right at daybreak, we wrapped our brand new 4A around the headstay. In the effort to get it off, we lost the tail of the mainsheet, complicating the process. 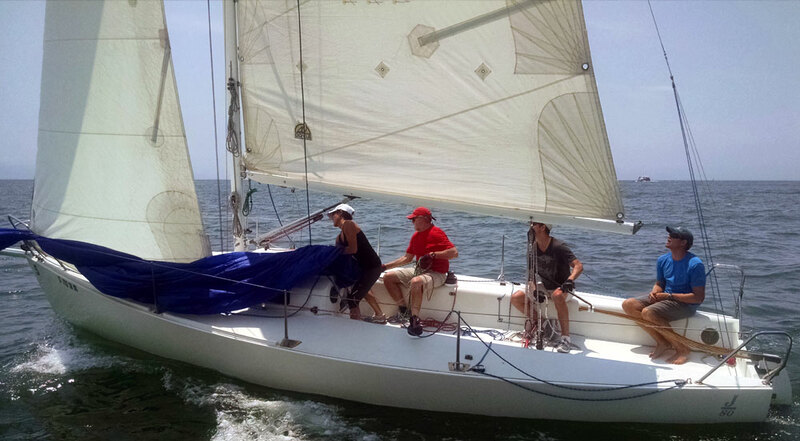 In time, we got the mainsheet re-run, then manually unwrapped the spin from the headstay. Unfortunately, the sail was torn, and the headstay crushed. Argh. So we sailed under main alone to recover, clean up, and consider options. 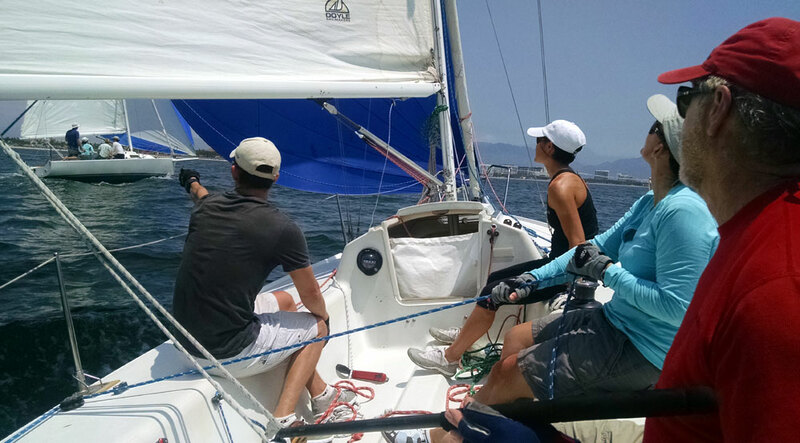 We set the 3A spinnaker which was less than ideal, but our only real option. That lasted most of the day, until we blew that sail up too. Double Argh. So trailing our fleet with no heavy air spinnakers, we decided not to try our luck with a light air one going into Monday night (wind still 25 knots), and we could not even raise a jib due to the crushed headstay, so we limped along, main only, waiting for the breeze to lessen a bit. By first light on Tuesday, we were down to 18-20 knots of breeze, so it was back up with the lighter 2A. The sailing from then on was just perfect. Everyone aboard got a ton of helm time with the detailed coaching from Jasper and Andrew. So while yours truly was frustrated at our overall position, I have to say that looking around the cockpit and seeing all smiles was a thing of great beauty. Thanks team for helping me keep it all in perspective! We finished Tuesday afternoon and sailed into gorgeous Cabo San Lucas. I have to say I am really impressed at how well every did, the levels of improvement all around, and the awesome team spirit everyone demonstrated at every turn. 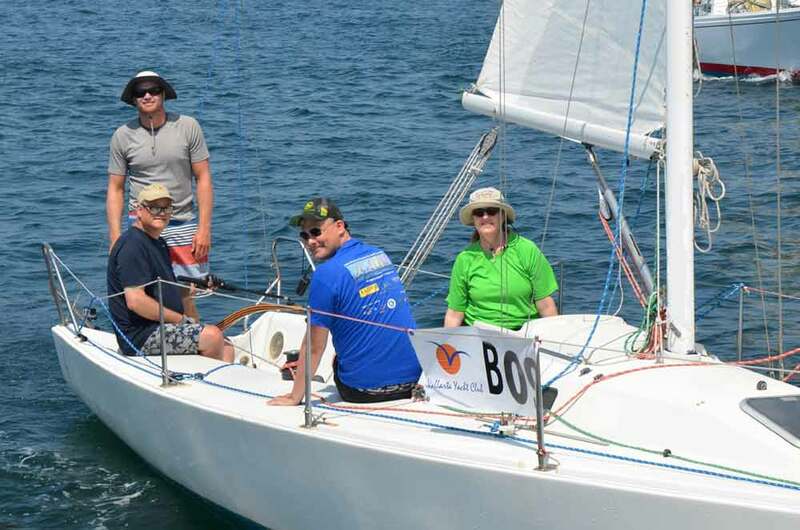 It was an absolute hoot to sail with old friends again, and really gratifying to see those that were new to offshore racing really get into it. Thanks tremendously team! 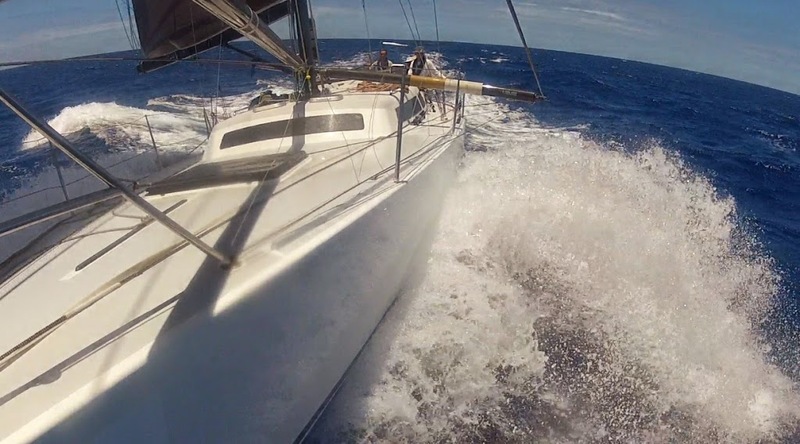 Want to live a real world offshore racing adventure yourself? 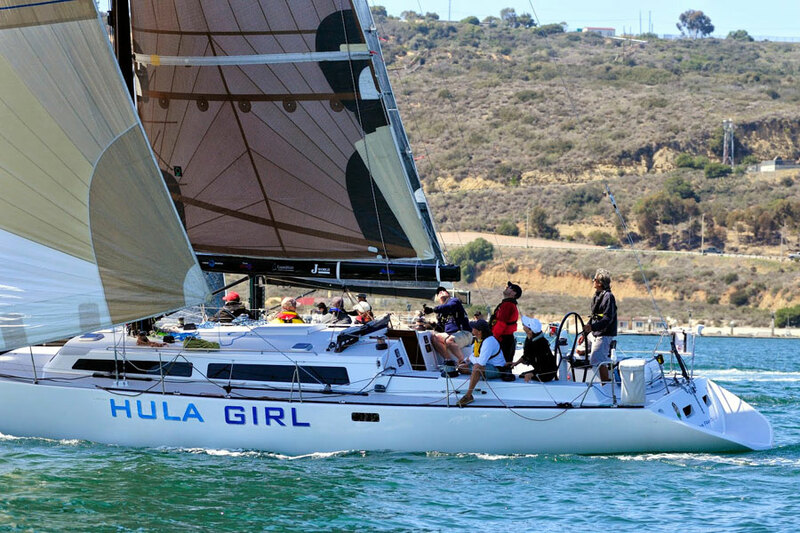 In September we will be hosting our annual Offshore Racing Seminar, San Francisco to San Diego. 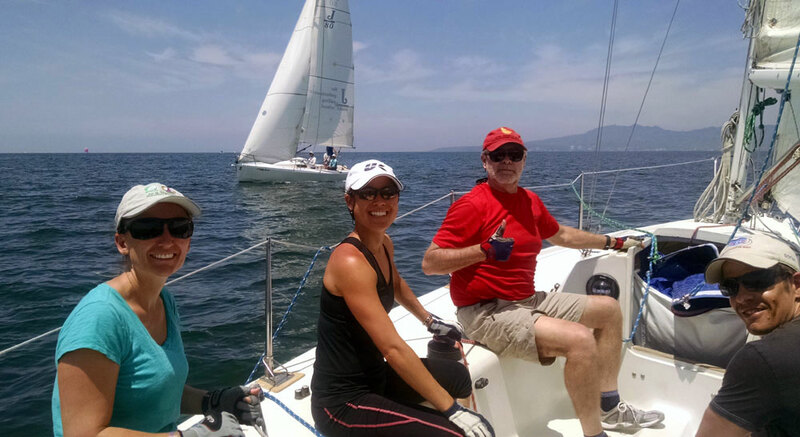 In February of 2016 there is the San Diego to Puerto Vallarta Race, and we still have a couple berths left in the 2016 Pacific Cup (San Francisco to Hawaii). 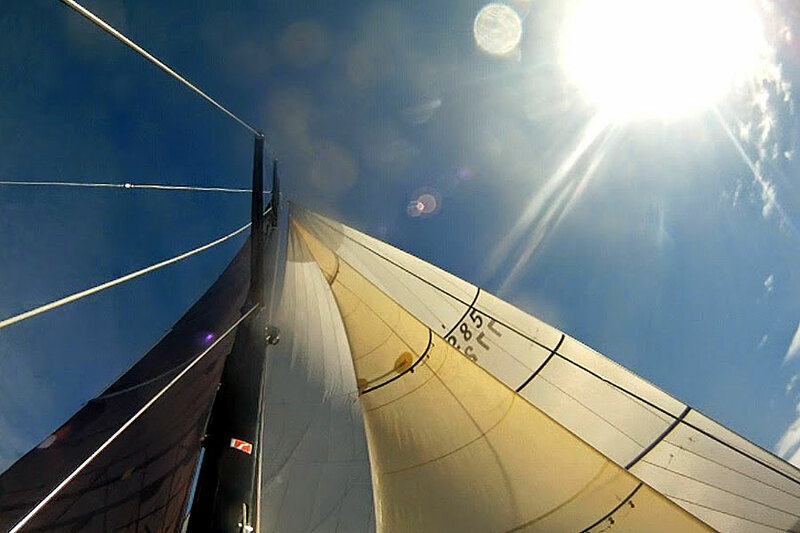 http://sailing-jworld.com/jworldwp/wp-content/uploads/2015/01/Header-Logo.gif 0 0 jworld http://sailing-jworld.com/jworldwp/wp-content/uploads/2015/01/Header-Logo.gif jworld2015-04-02 22:16:552015-04-13 17:08:21Torn and frayed… but oh so happy!